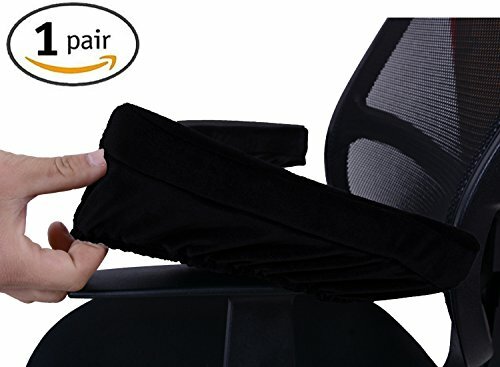 -It is very comfortable, and increases your blood circulation helping to relieve elbow pain. - No frustration of putting it on and taking it off, as it's extremely simple to slide on and off, and snugly Fits to Perfection. -By removing the cover, you can easily wash it, and keep getting it fresh and clean. If you have any questions about this product by Comforfeel, contact us by completing and submitting the form below. If you are looking for a specif part number, please include it with your message.